This general test day takes place before the MSVR race event but is open to any open or closed wheel car, regardless of whether you are competing during the weekend. It's the most effective way to optimise your vehicle set up and improve circuit familiarity! 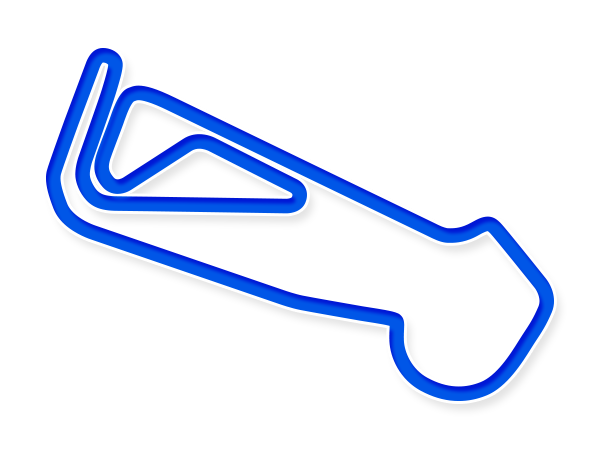 Single Seaters, Sports and Saloons, Sports Racing Cars.